Every day in Australia, 30 people are rescued from drowning. And saving lives is about to get easier. 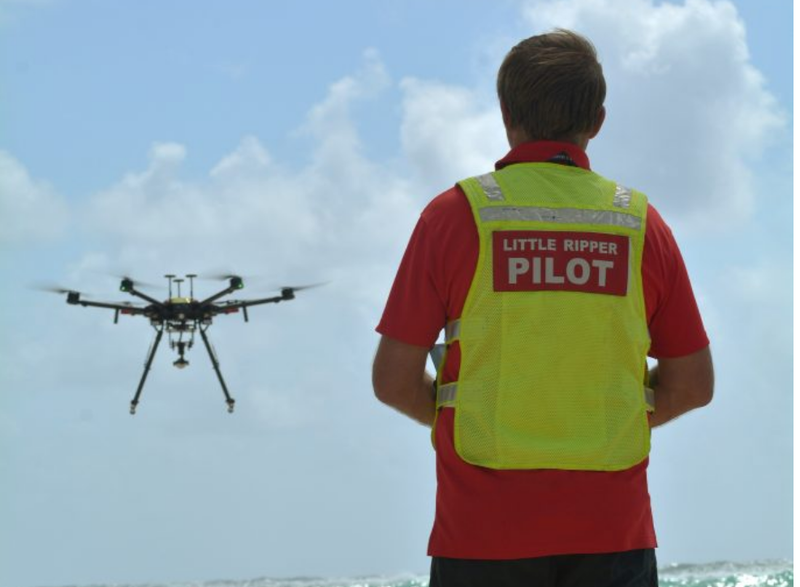 Later this year, during the Southern Hemisphere summer, Westpac Little Ripper drones will be used to help rescue stranded swimmers and to spot sharks that might be getting a little too close for comfort.